attract a lot of participants. 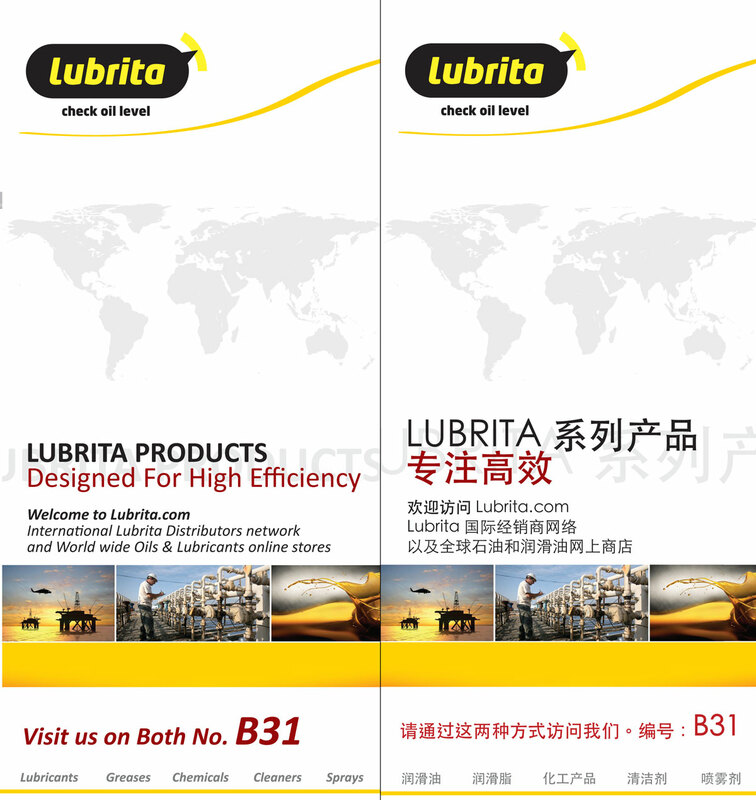 Inter Lubric China has been held annually in the last years, attracting over 1600 exhibitors from different countries and more than 50.000 lubes industry professional attendees with about 60 seminars and conferences. It shows the direction of Lube industry’s development and it is a must attend annual event for lubricant professionals. ● Lubricating human resource, consultancy, media and etc.